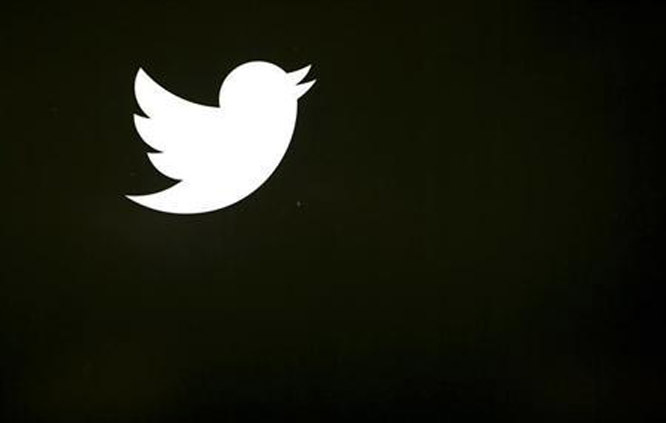 Is Twitter experimenting with personalized news stories? Following the Magic Recs personalized recommendation account, it looks like Twitter is again experimenting with a new account called Event Parrot. This account sends you personalized news stories as direct messages. Event Parrot looks like it’s running an algorithm to send followers events based on what they follow and interact with on Twitter. 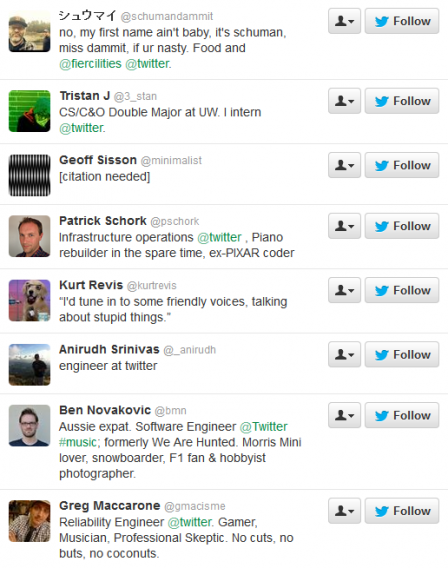 Like @magicrecs, its earlier followers are made up of Twitter employees, suggesting its something the company is testing. When Magic Recs got lots of positive feedback, it was rolled out as a Twitter feature, so it if Event Parrot is also successful this could be a future feature too. So far I’ve found that @eventparrot is a little slow, sending events that you may have already seen in your Twitter feed. However, as a way of making sure you don’t miss important stories if you’re not glued to your Twitter feed, it could be really useful. Event Parrot could also be a great way to catch up with news when you wake up in the morning.